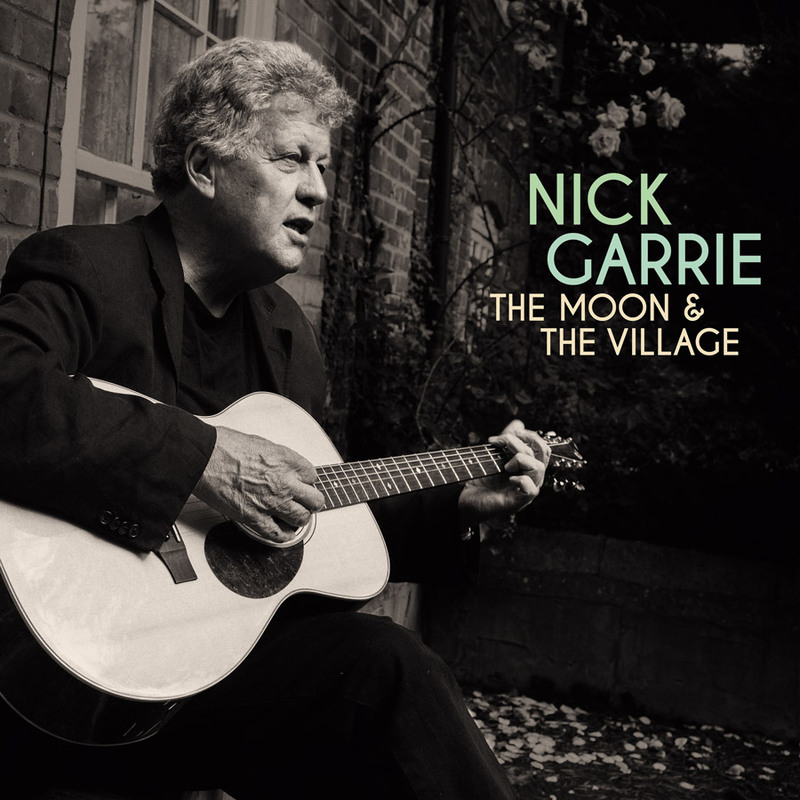 Em 2017 voltamos a ouvir o Nick Garrie de “Stanislas” dos anos 60 e de “49 Arlington Gardens” de 2009 mas, desta vez, o músico mostra-se mais introspectivo e em reflexão. As canções estão mais fortes que nunca mas transmitem uma franqueza, fragilidade e ternura tremendas e os arranjos são da escola do quanto menos melhor. A little man cleans the planes at Heathrow when he comes across a diary. His life changes forever as he moves to the States and becomes a construction engineer collecting an ex-wife and daughter on the way but Lois’ diary is always on his mind. I was sent to live there at the age of 6 with the couple in the song. Village life in the 50s. I was busking around Europe and pitched up at a small Italian farmhouse near Portofino. The owner gave us a stone table to sleep on in the garden with overhanging trees. The third verse is the girl walking quickly to work on a cold black English day. A friend of mine in Spain. Big Bacardi drinker. This is based on a poem by my cousin Jenny Morris. I play in homes for folks with dementia and have always been struck by their dignity. A love song of sorts although there are strange people walking across the song. Didn’t want to do this but the musos twisted my arm. I suppose you couldn’t expect better from a 15 year old boy. I sang in the chapel choir for ten years and I guess some of that music just seeped into me. Vítor Rua & The Metaphysical Angels - Do Androids Dream Of Electric Guitars?